It refers to its clarity or purity. It is to say the amount of impurities or stains inside and on the surface of a diamond, as well as the place where they are. A perfectly clear diamond is most desirable and will have the highest clarity rating. The inclusions will decrease the clarity of the diamond, and therefore its value. 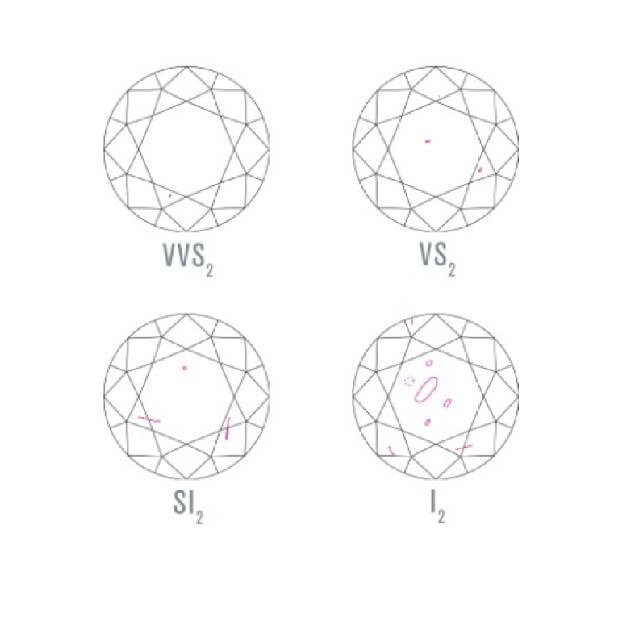 Even fancy diamonds (diamonds of intense color and uniform) have a clarity rating, and will have a higher value based on how perfect and uniform they are, as well as the amount of defects they have. It refers to the absence of color in white diamonds, color or colors in fancy diamonds. White diamonds can be completely colorless or have a beige hue, but even the yellows of white diamonds are much less colorful than a yellow diamond fantasy. The less color a white diamond contains, the more valuable this will be. The colors of the fancy diamonds include red, blue, pink, green, orange, yellow, black and brown, and a diamond can include more than one color. Fancy diamonds, being less common than white diamonds, can be more valuable, depending on their level of purity and size. It refers to the weight of a diamond. The term itself is derived from the fruit of the algarrobo, whose uniform weight of the seeds was used in the past as a comparative measure for the weighing of diamonds and other small but valuable articles. A carat equals 0.20 grams, and it is subdivided into 100 points. Big diamonds are rarer than small ones, which mean that each subsequent carat of weight makes the diamond more expensive, as the value per carat increases along with the size of it. An obvious example of this is that two 0.50 carat diamonds are worth less than a single 1 carat diamond because in nature the larger, rarer diamonds are. It refers to the proportions, symmetry, finishing, and polishing of a diamond. 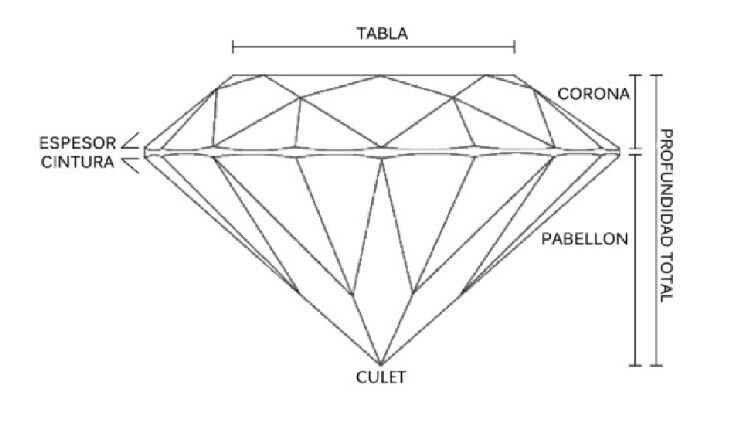 These factors influence the reflection and brightness of a diamond. Usually, a bad cut can interfere with the appearance of the diamond. A bad cut decreases the brightness by preventing the light from evenly scattering. The cut is the only one of the 4 C that is determined by the craftsman’s artistic ability and not by nature. 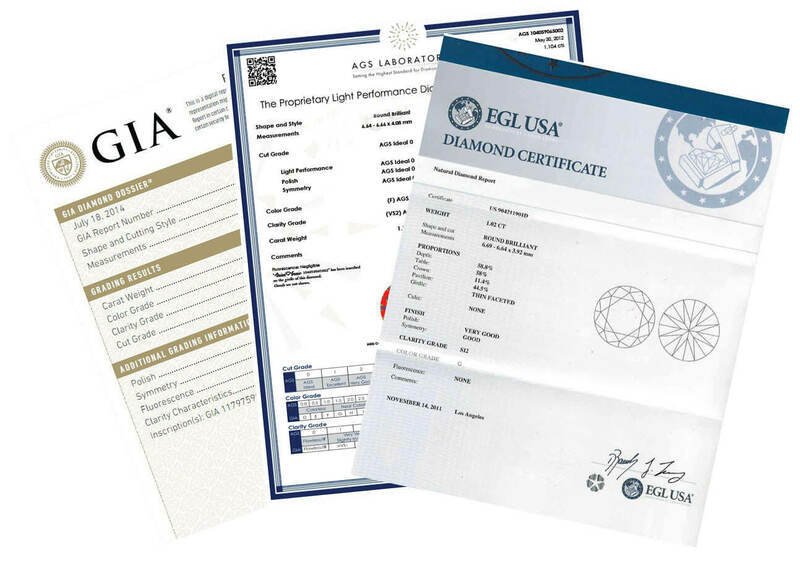 Guillen Joyeros has certified diamonds that include graduation reports, some of which are awarded by the most accredited diamond industry laboratories such as: GIA (Gemological Institute of America), AGSL (American Gem Society Laboratories), EGL USA (European Gemological Laboratory), who are recognized worldwide for consistency, objectivity and reliability in their graduation systems. In addition, Guillen Joyeros has GIA certified professionals, who will be glad to advise you on the selection of your diamond. At Guillen Joyeros we are committed to the sale of diamonds with ethics and integrity, seeking to build trust in each of the diamonds you acquire in our firm. 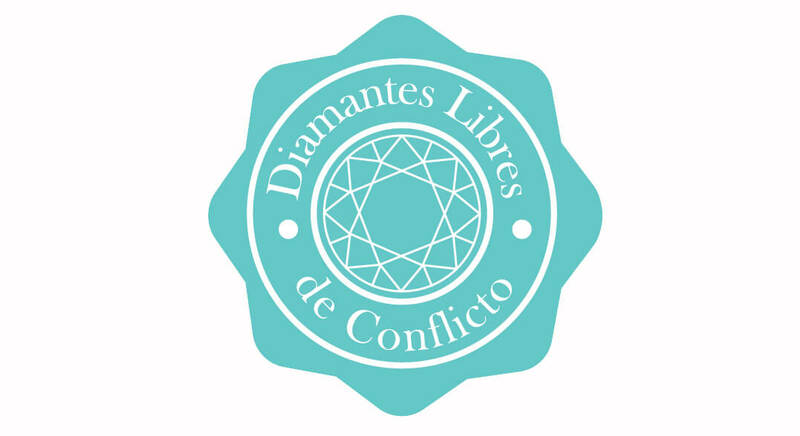 Based on a “System of Guarantees” which is complemented by the Proceso Kimberley and in which our suppliers of cut diamonds undertake to respect this system in its entirety, acquiring their diamonds raw and cut from legitimate sources not involved in the financing of conflicts and in accordance with the resolutions of the United Nations; stating in their sales invoices that these diamonds are free from conflict, based on personal knowledge and / or written warranties submitted by the supplier of these diamonds.